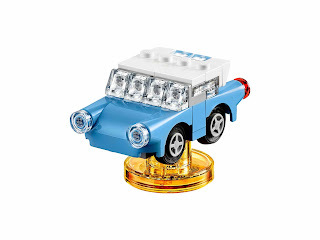 come with a rebuildable 3 in 1 imf sport car and imf scrambler. the imf sport car rebuilt into the imf tank and the imf splorer. the imf scrambler rebuilt into the shockcycle and the imf covert jet. 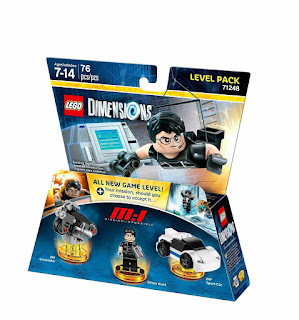 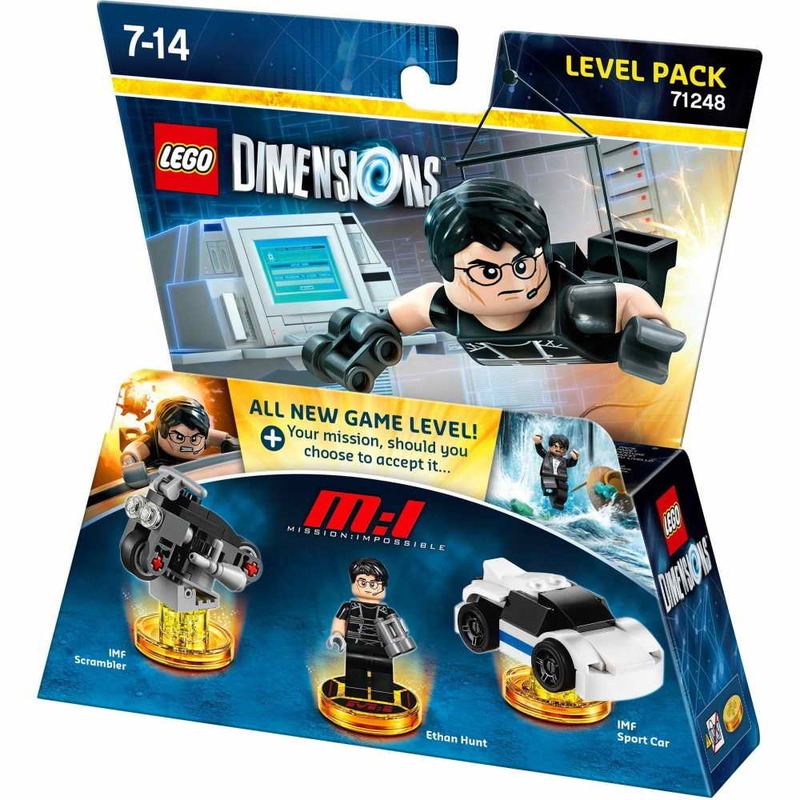 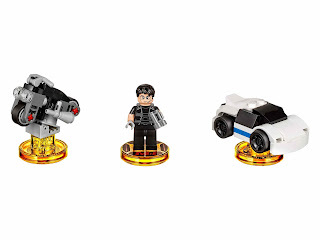 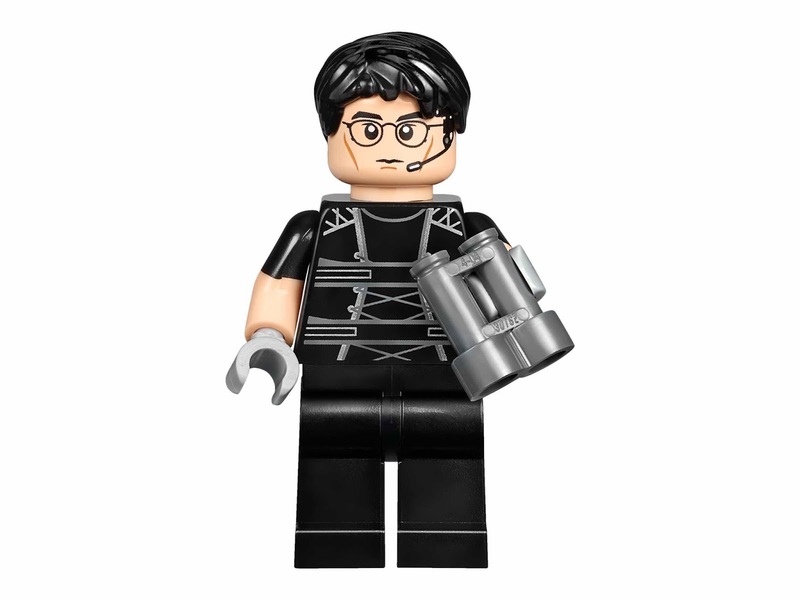 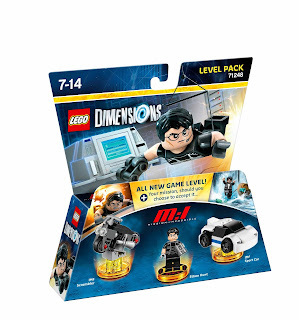 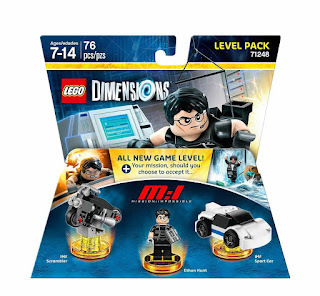 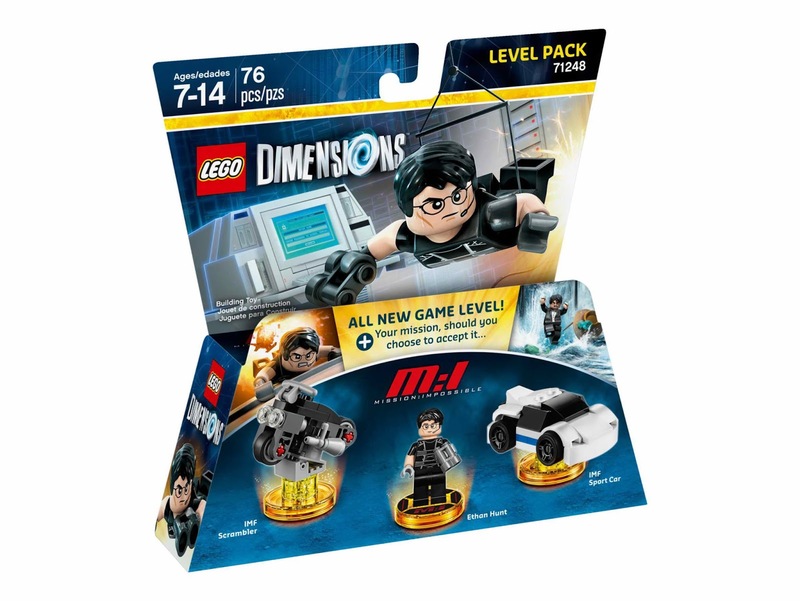 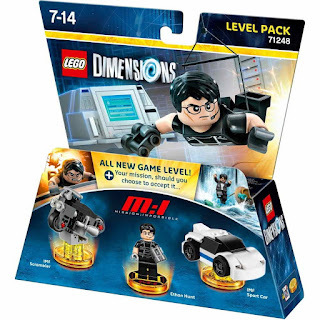 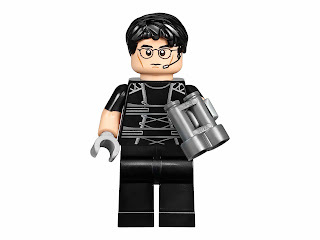 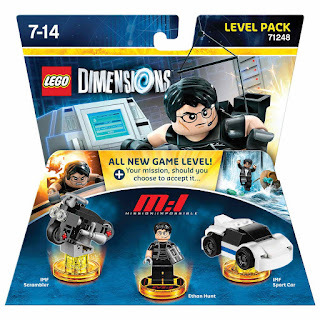 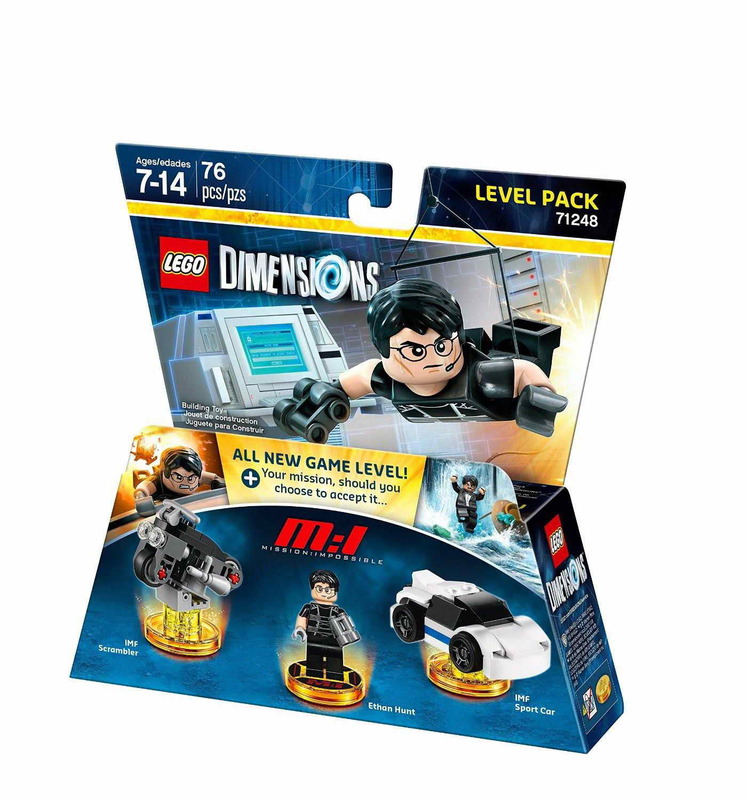 minifig included an ethan hunt minifig. 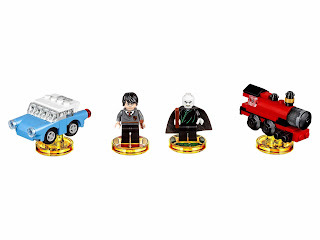 come with a rebuildable 3 in 1 hogwarts express and enchanted car. 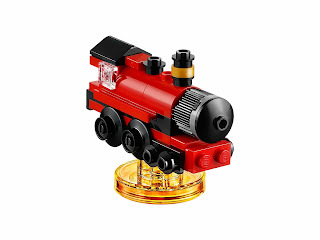 the hogwarts express rebuilt into the steam warrior and a soaring steam plane. 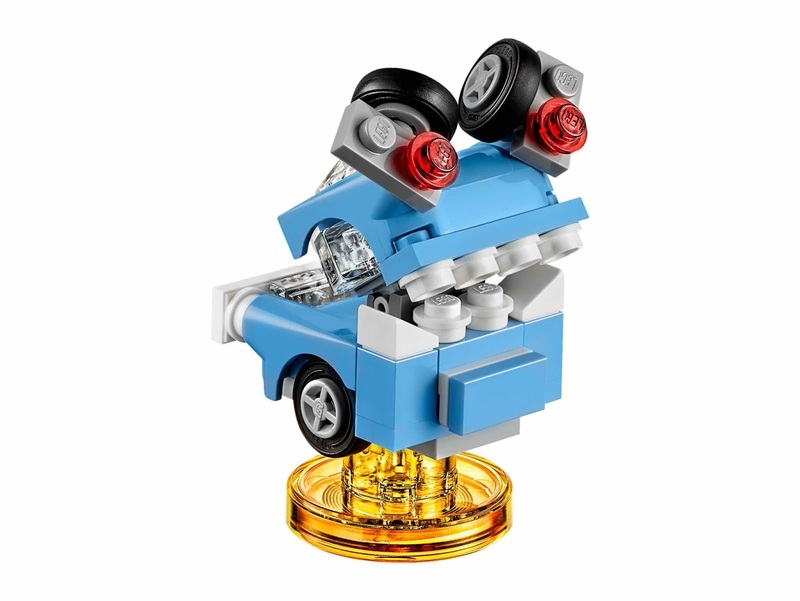 the enchanted car rebuilt into the shark sub and a monstrous mouth. 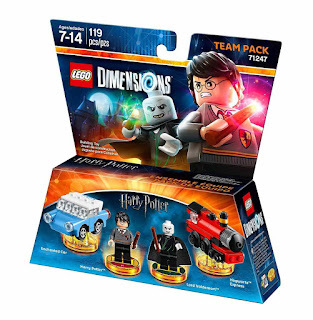 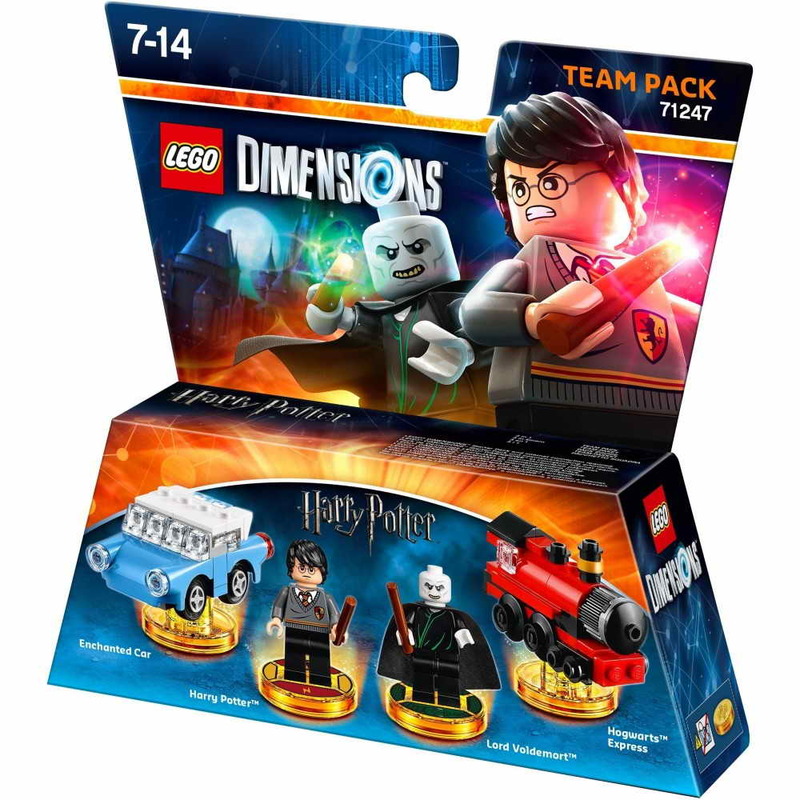 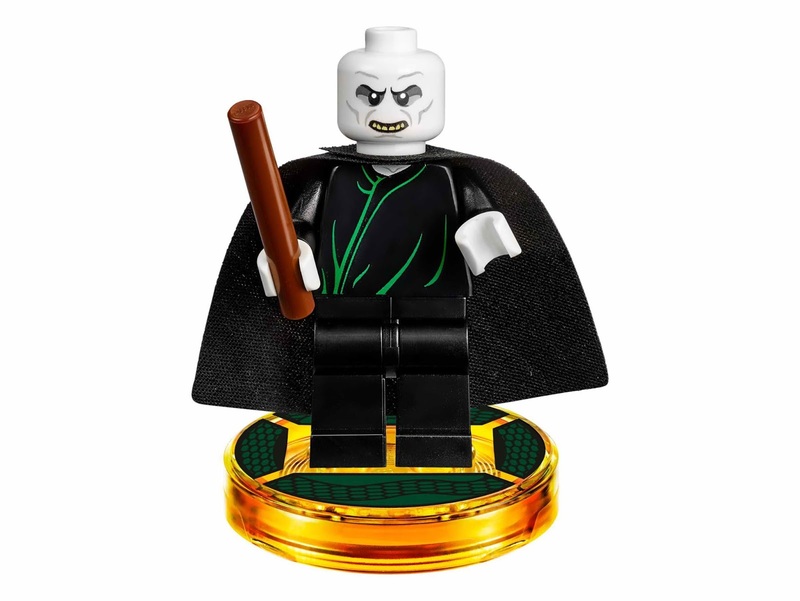 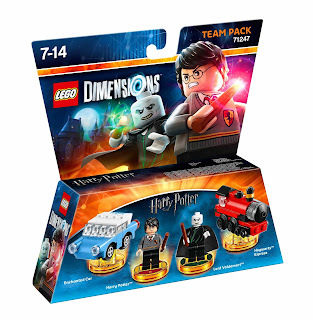 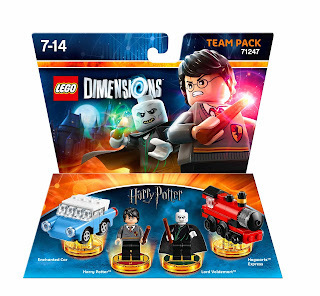 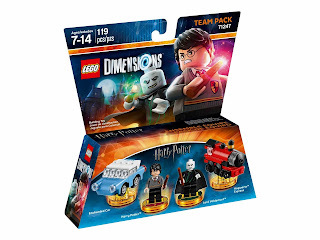 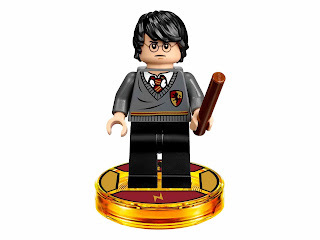 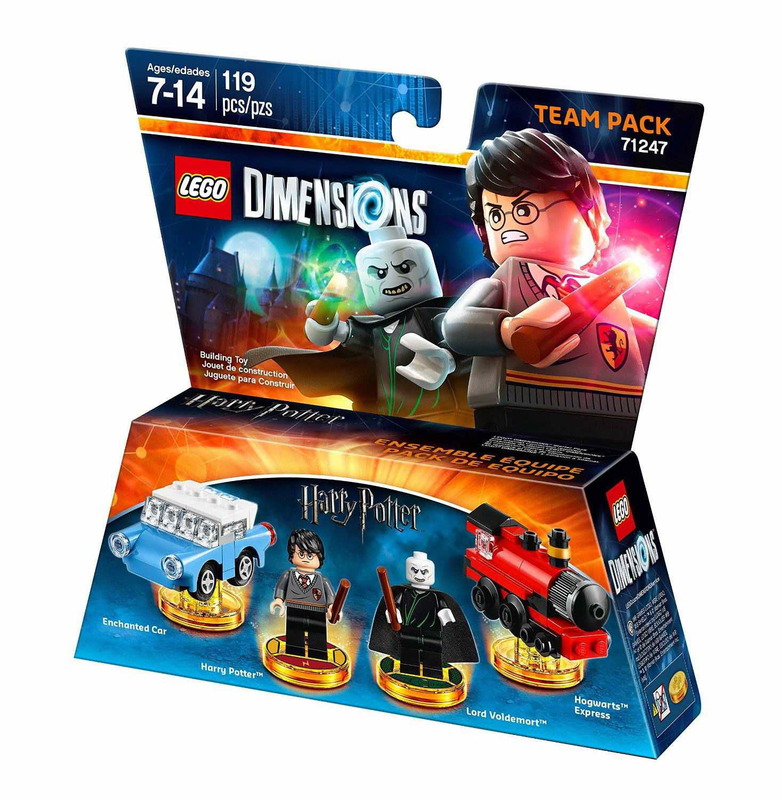 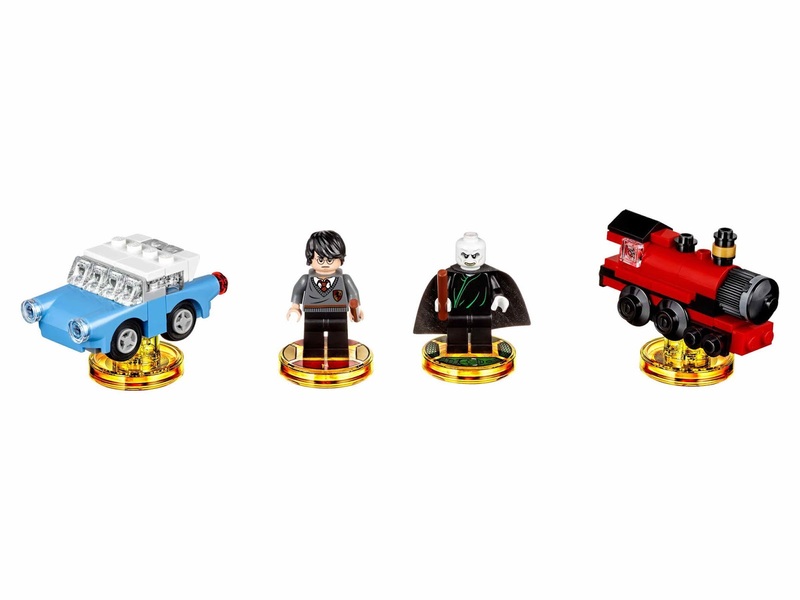 minifigs included a harry potter minifig and a lord voldemort minifig. 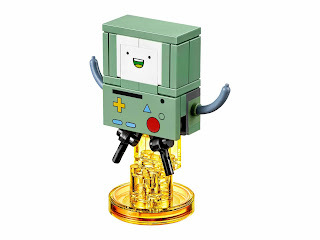 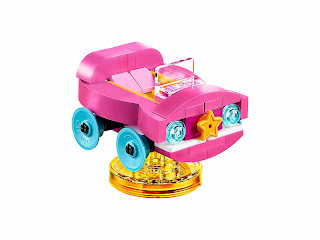 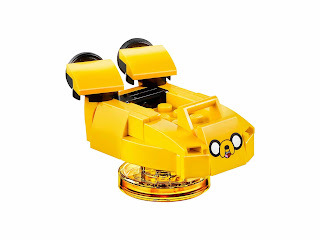 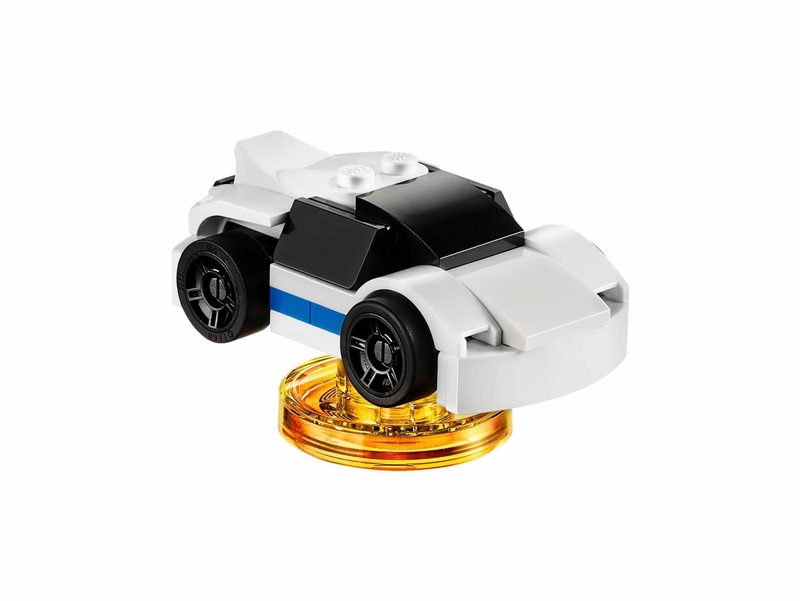 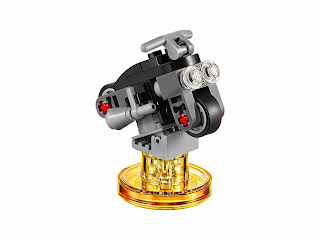 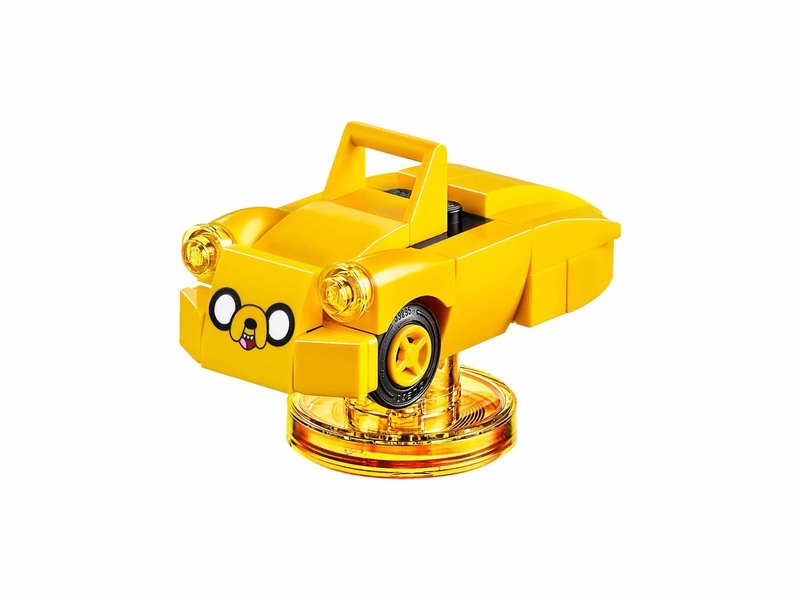 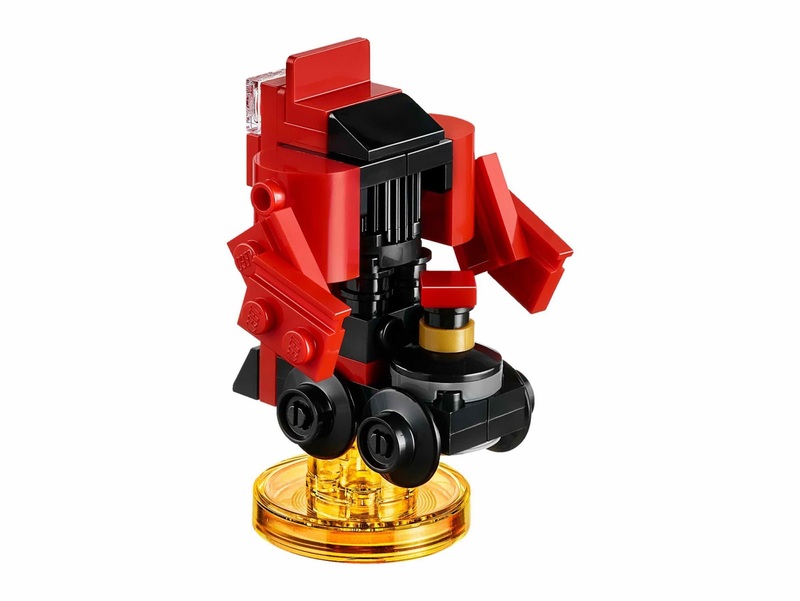 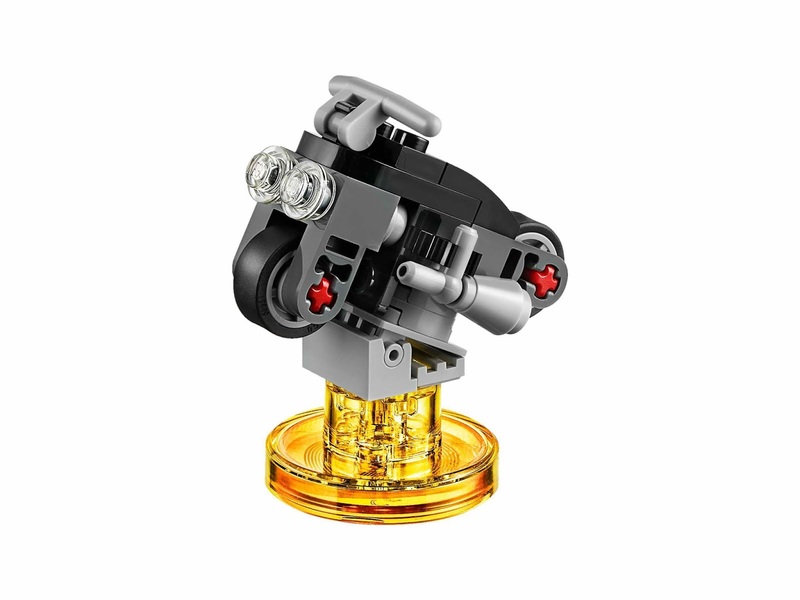 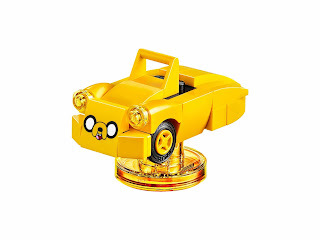 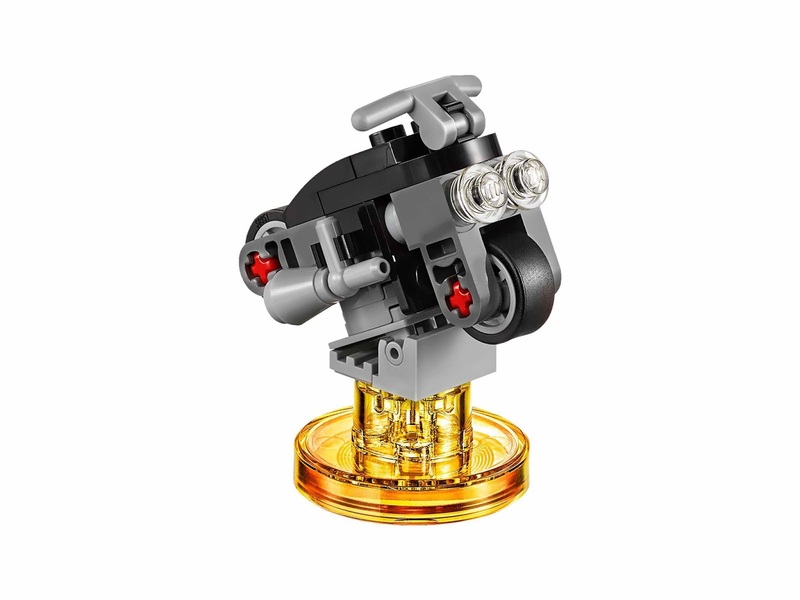 come with a rebuildable 3 in 1 lumpy car and bmo. 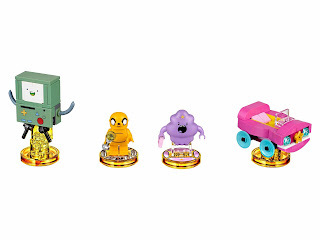 the lumpy car rebuilt into a lumpy truck and a lumpy land whale. 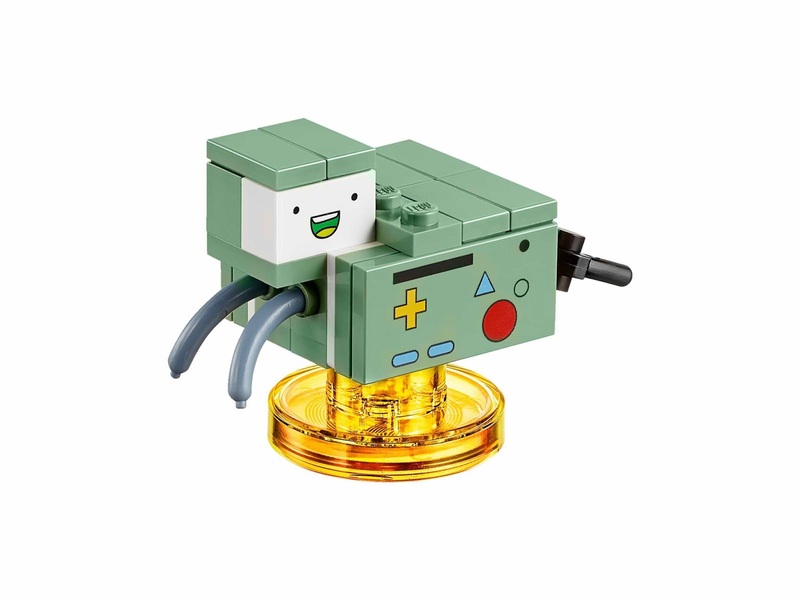 the bmo rebuilt into a dogmo and a snakemo. 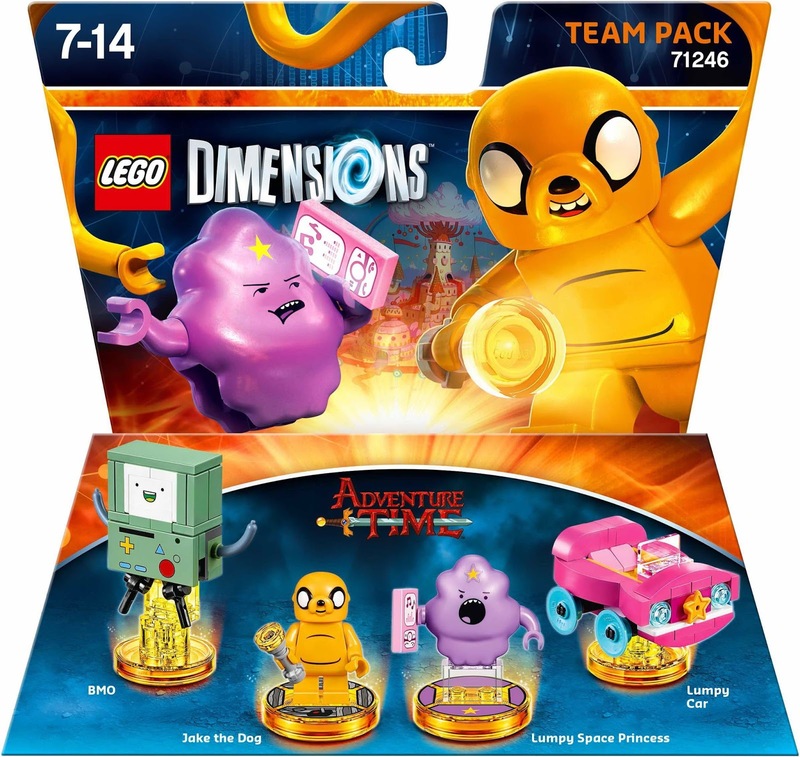 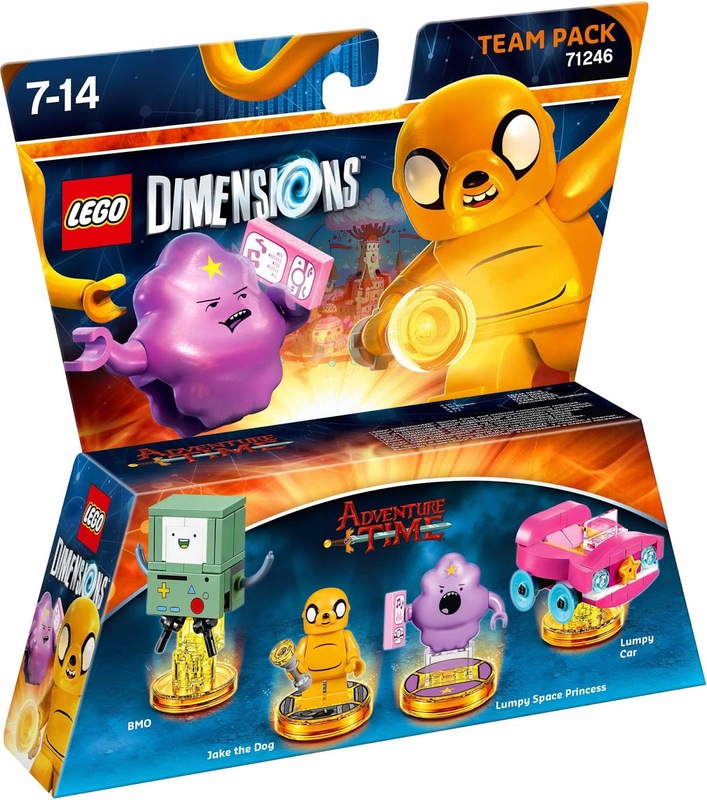 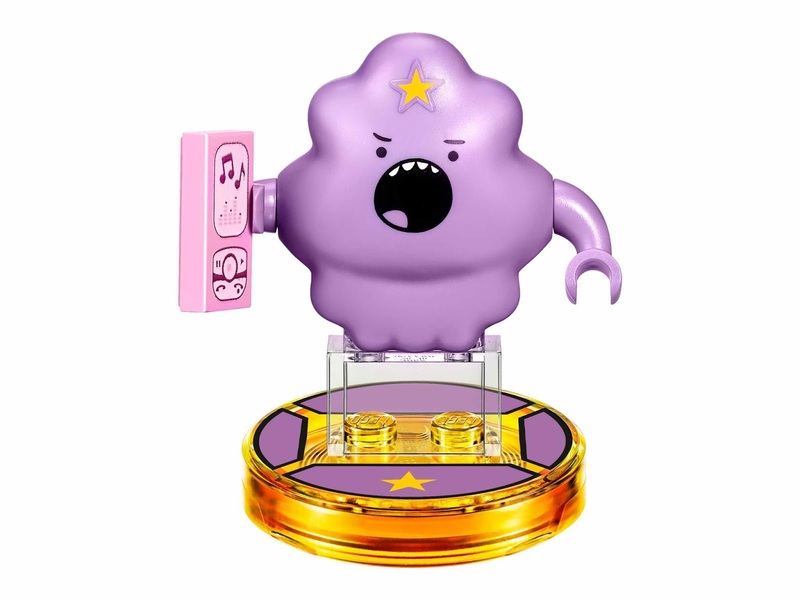 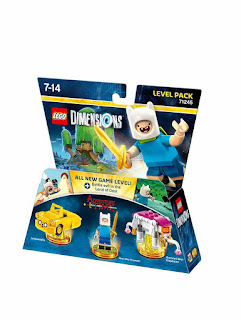 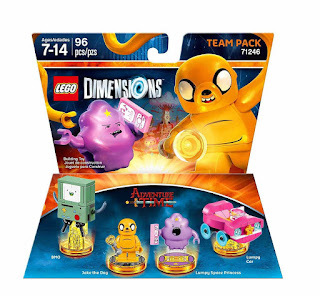 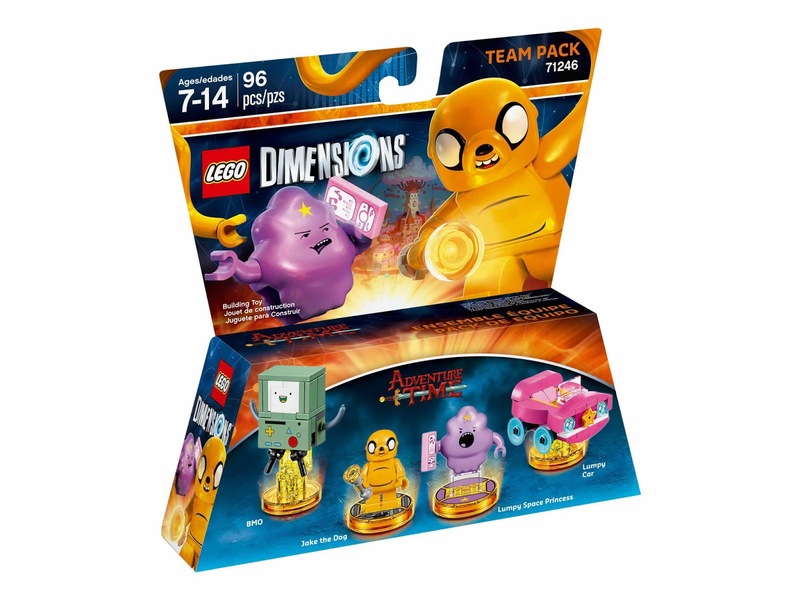 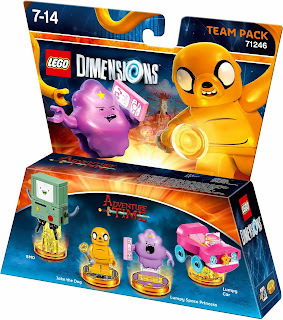 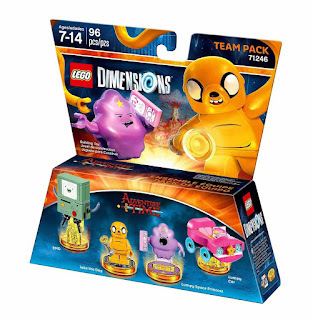 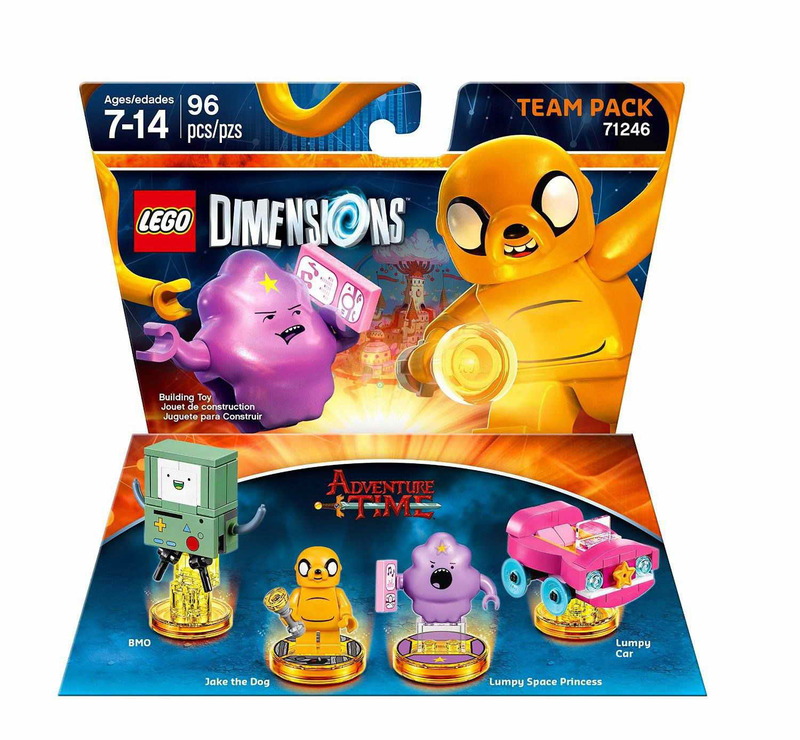 minifigs included a jake the dog minifig and a lumpy space princess minifig. 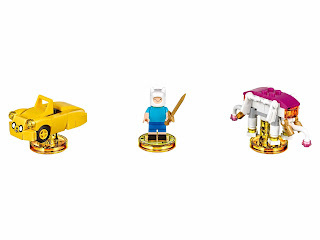 come with a rebuildable 3 in 1 ancient war elephant and jakemobile vehicles. 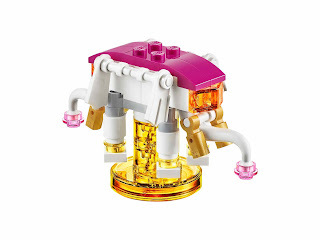 the ancient war elephant rebuilt into a cosmic squid and a psychic submarine. 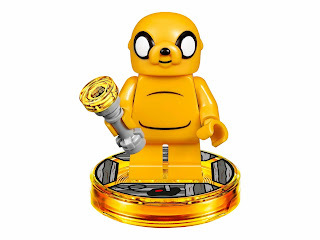 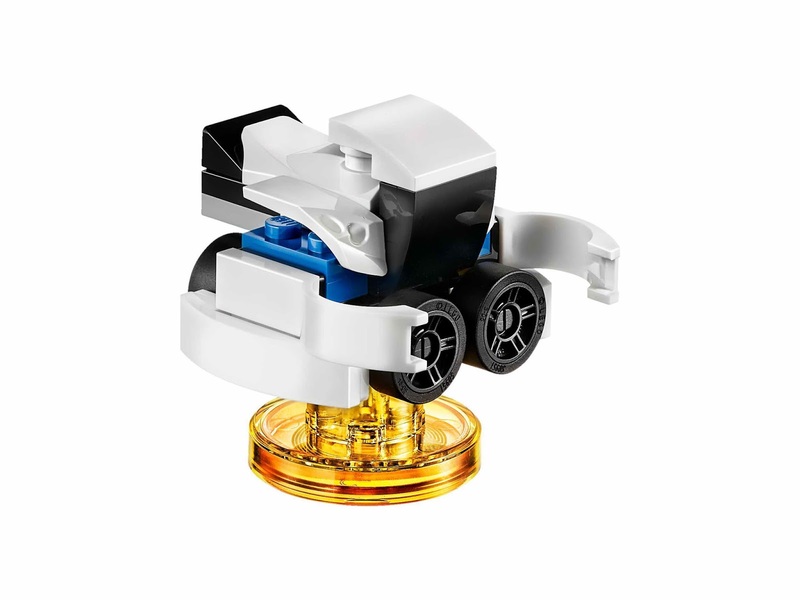 the jakemobile rebuilt into a snail dude Jake and a hover jake. 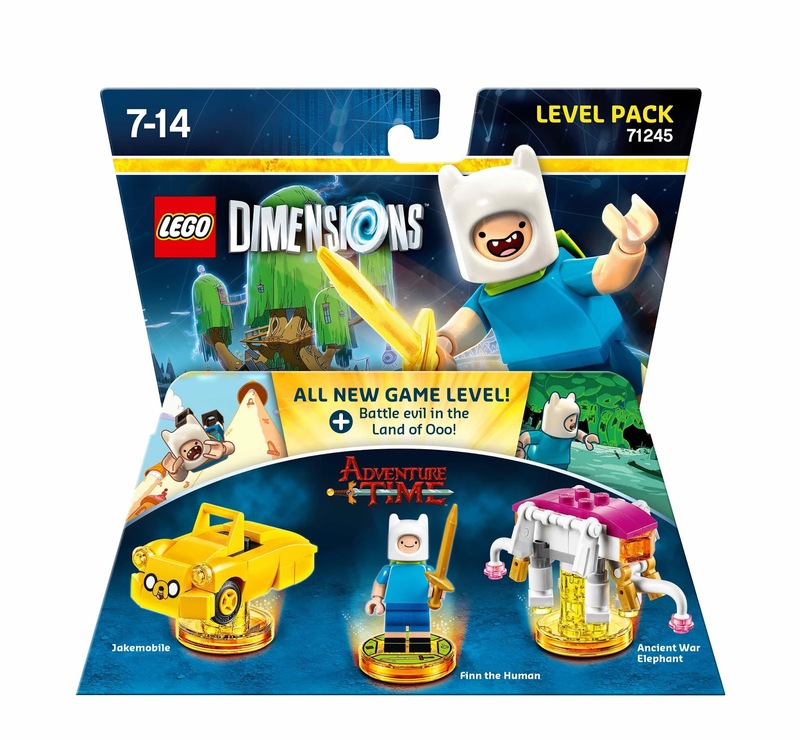 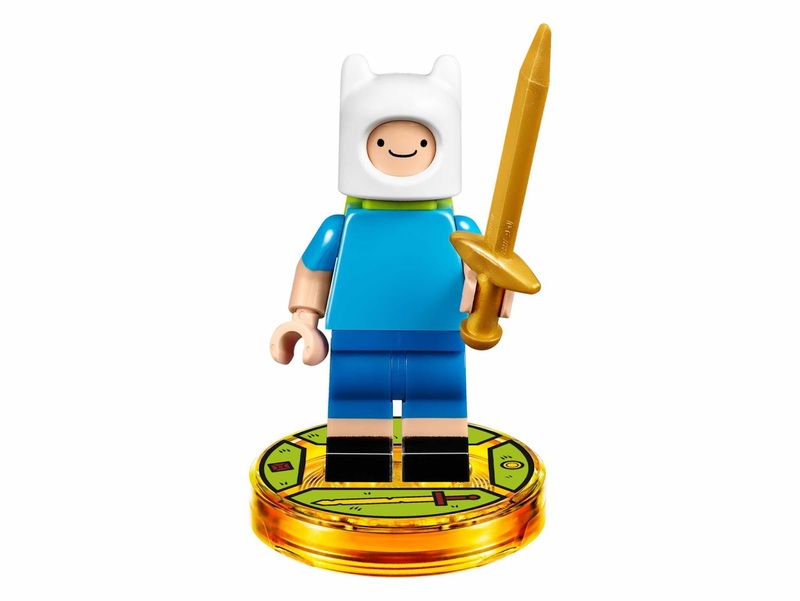 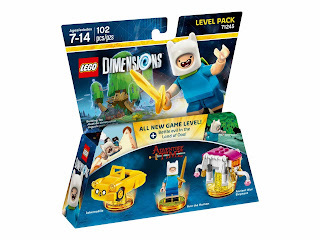 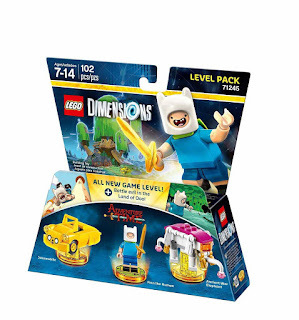 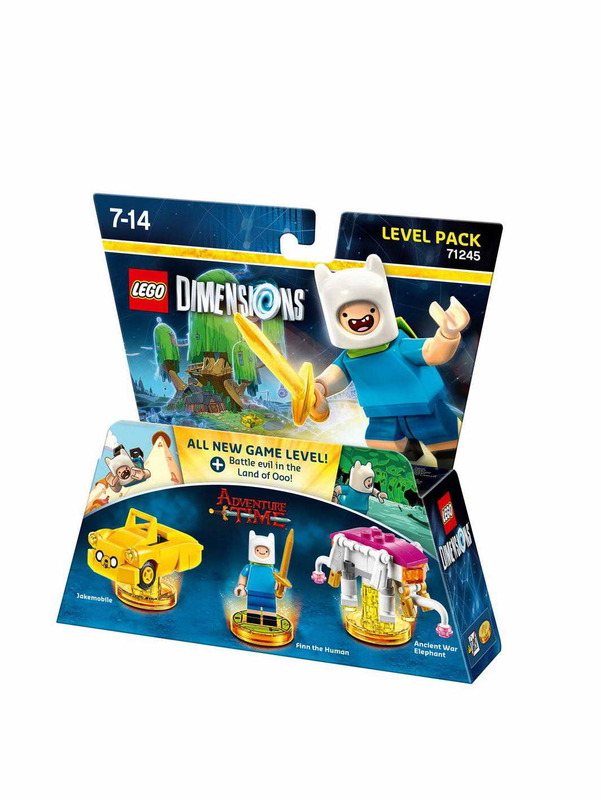 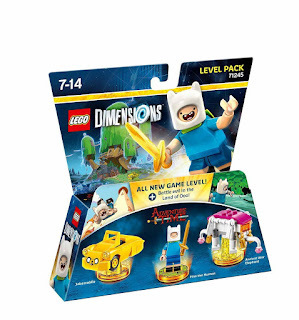 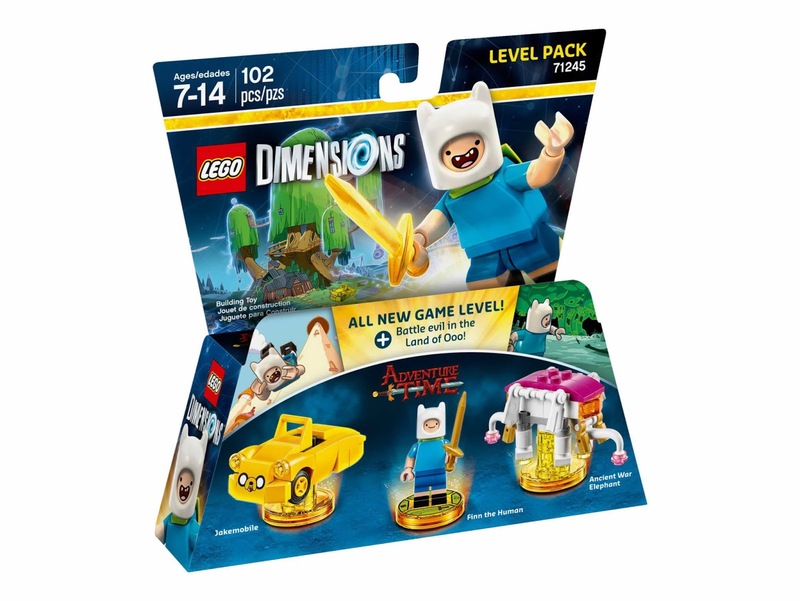 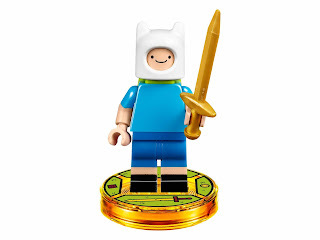 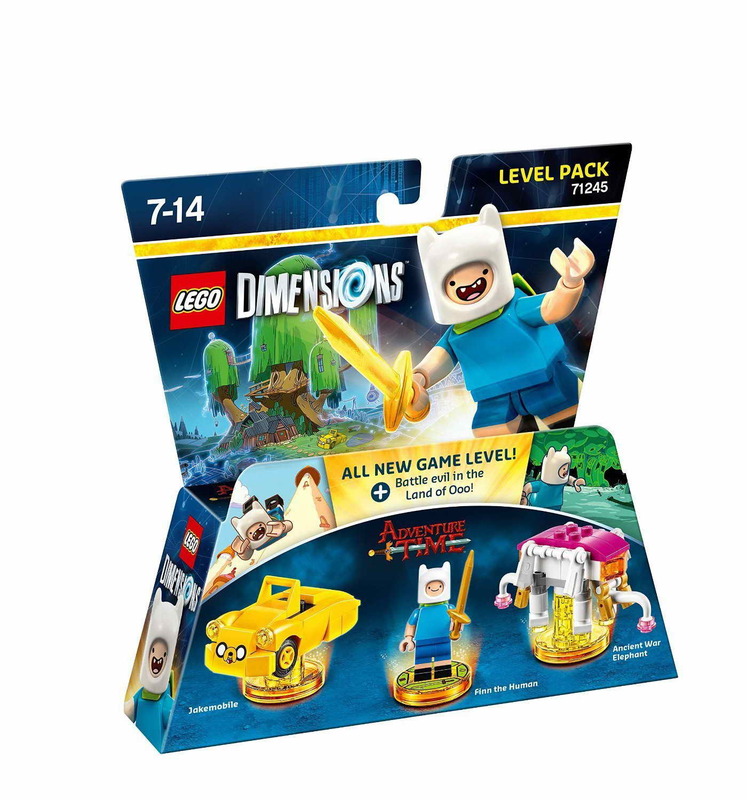 minifig included a finn the human minifig.